At the wheel of the 911 RSR fielded by the Porsche GT Team, Earl Bamber (New Zealand), Laurens Vanthoor (Belgium) and Gianmaria Bruni (Italy) swept over the finish line in third place after 328 laps on the famously bumpy airfield circuit. It was a long battle for all 12 hours and they really had the chance to win but the lost of precious time in pit for little problems has been the key point of the final result. 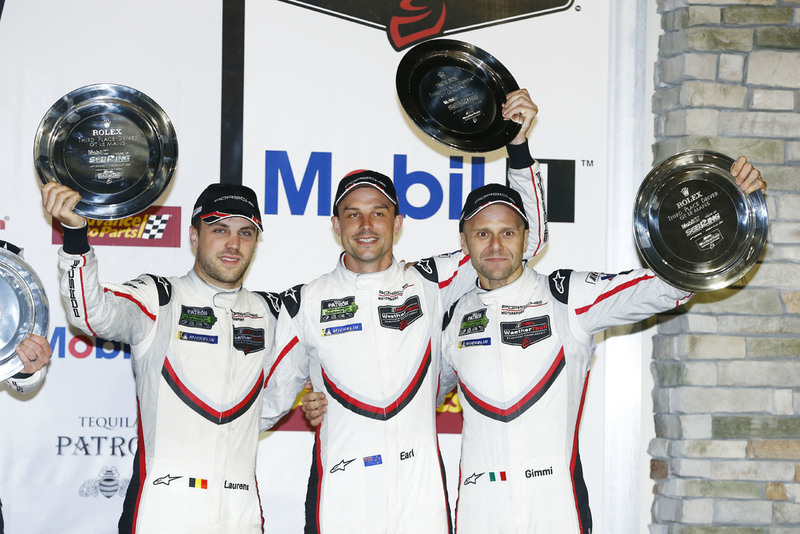 Sebring has been a real treasure for porsche who has clinched the victory with the second #911 Porsche 911 RSR driven by Patrick Pilet (France), Nick Tandy (Great Britain) and Frédéric Makowiecki (France).